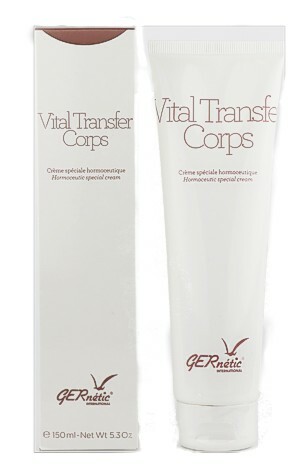 From vascular concern to irritations, GERnétic's soothing products decongest and reduce skin redness and sensitivities. Essential nutrients are delivered to the cells, enhancing the skin's natural immunity while strengthening its defence barrier. The result is a calm, balanced complexion.